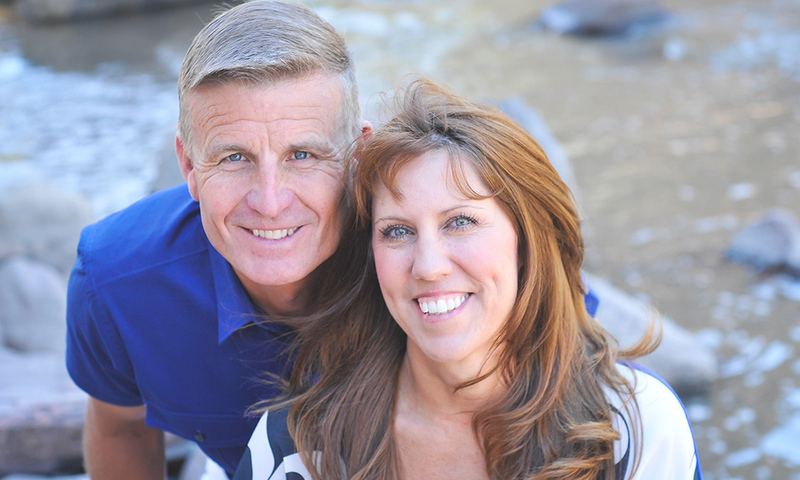 Pastor Mark and Tasha are Senior Pastors of New Creation Church in Glenwood Springs Colorado. They are committed to equipping believers for their work of ministry both locally and worldwide. A spirit of faith and an evangelistic heart characterize all aspects of their ministry. They served in various helps ministry capacities for 10 years before assuming the pastorate in March of 1992. They have a heart not only to support world missions, but to train and send missionaries to the nations and have planted two churches in western Colorado. Their solid Bible teaching is delivered with humor and creativity and causes spiritual truth to become reality in the lives of believers of all ages.